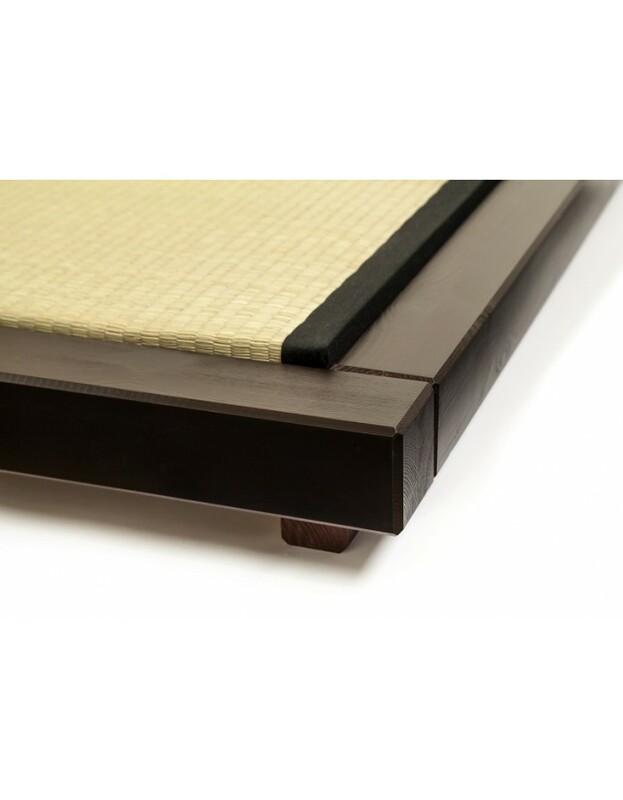 Home > Tatami Mats for Beds and Floor>Tatami Mat - traditional bed and floor mats. 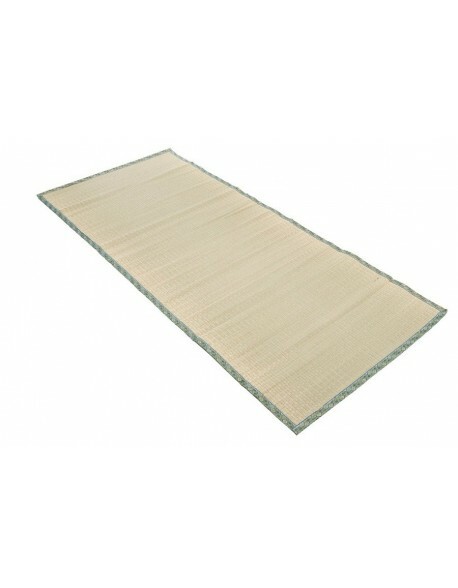 Tatami Mat - traditional bed and floor mats. 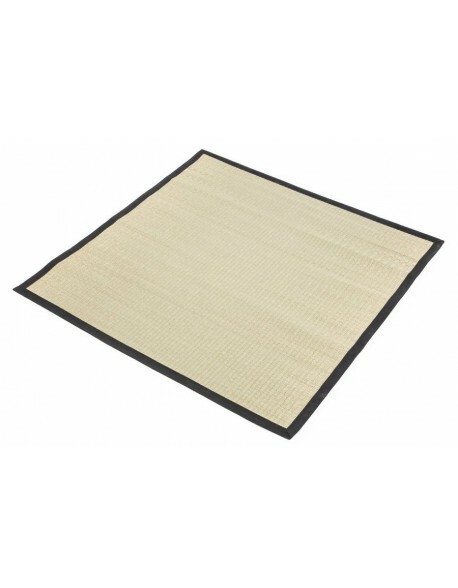 Our lovely traditional Tatami Mats are manufactured using a compressed rice straw filling encased in a woven Igusa grass with fabric edging to keep the authentic look and feel, available in a choice of sizes. Please select your tatami size. 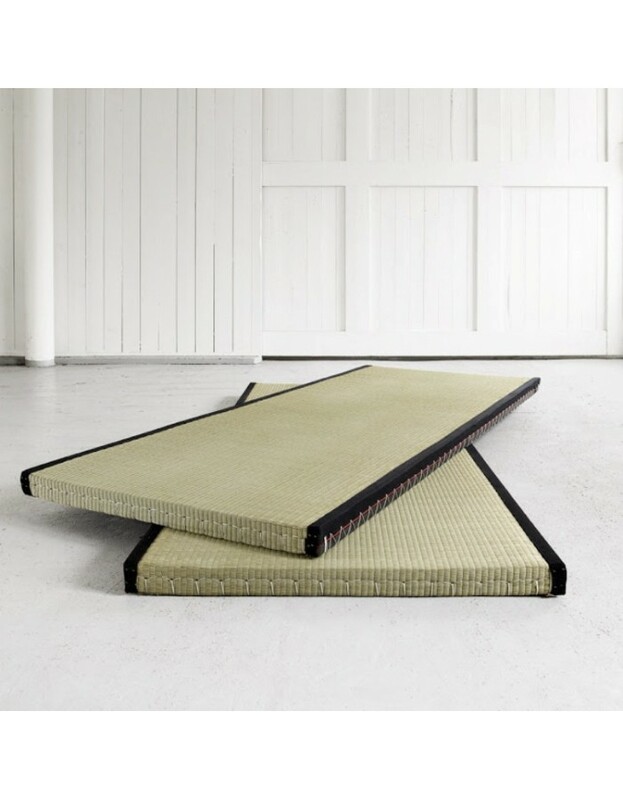 Tatami was originally made as a 'roll up' floor mat but has developed over time to become a dual purpose floor and bed mat offering comfort for sitting or sleeping. 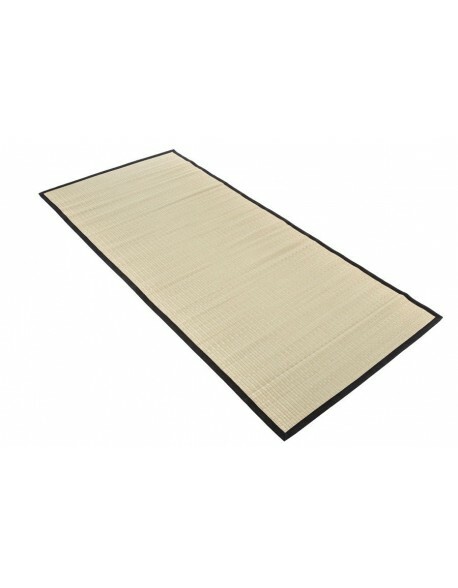 Our traditional tatami mats are all 5 cm thick making them sturdy for everyday use. Our Tatami Mats are available in three width sizes; 70, 80 or 90 cm wide by 200 cm long and can be used in a variety of ways depending on your requirements. 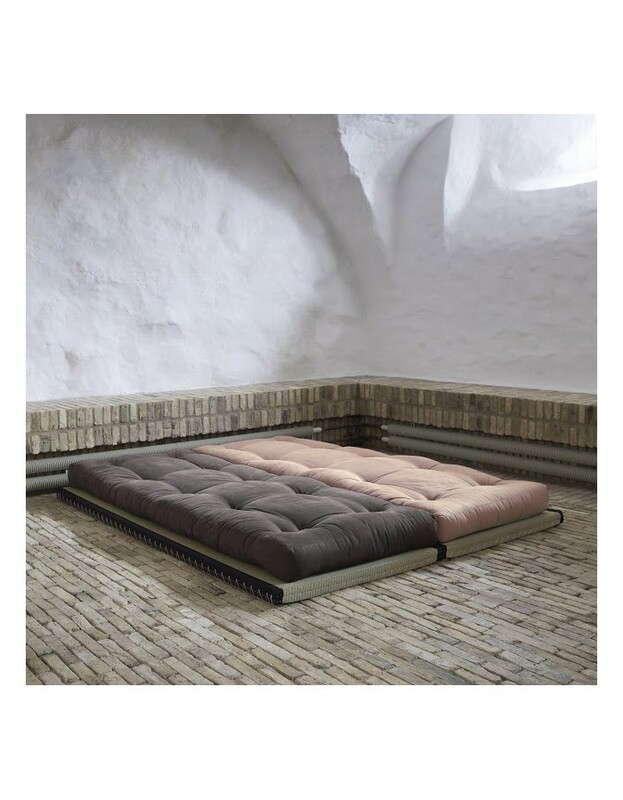 You can purchase them as individual items or as part of one of our Futon Beds or Loft Living Tatami Sets. Please be aware that, as a natural product, your tatami may have a 'straw' smell to them when new, this dissipates over a 10 to 14 day period. 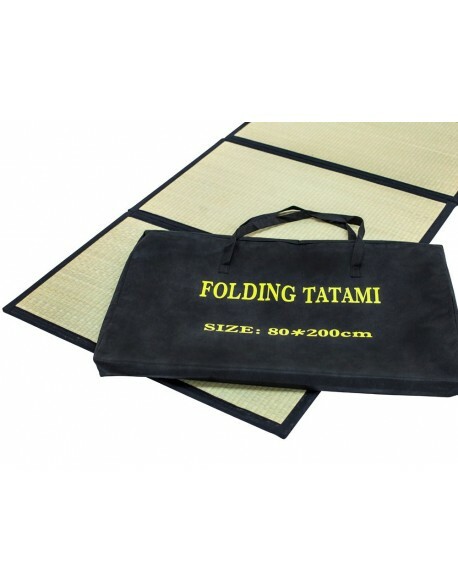 If you have any questions on Tatami please feel free to call us on 01752 662030. 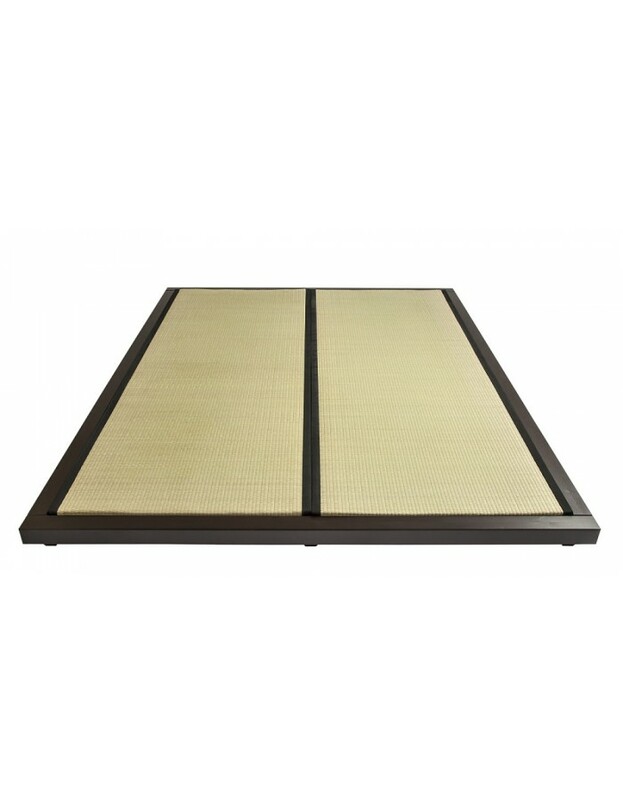 Tatami Mat Dimensions. Width 70 cm, 80 cm or 90 cm (choose from menu above) Length 200 cm, thickness (depth) 5 cm. 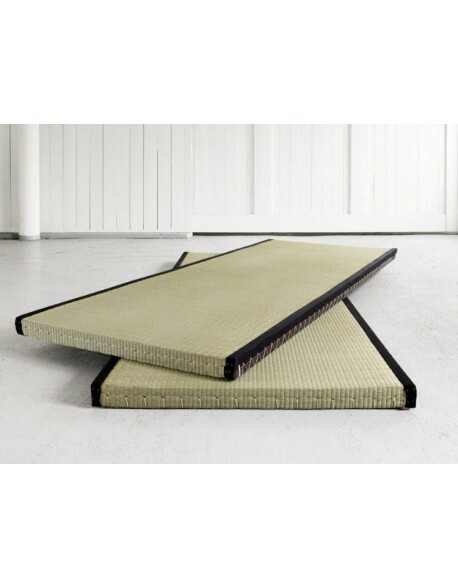 Why not spend a moment watching our introduction to tatami mats? Width Choice of widths from menu above, all sizes 200 cm long. Compositions traditional tatami mats filled with compressed rice straw and covered in Igusa (rush) grass, the tatami are edged in black. Delivered flatpacked? the tatami are ready to use out of the box, they may have a straw smell to them when new, this dissipates over 10 to 14 days. How long for delivery? all sizes are now available from stock - delivery 4 to 7 days but please call if your requirement is urgent as we may be able to help.